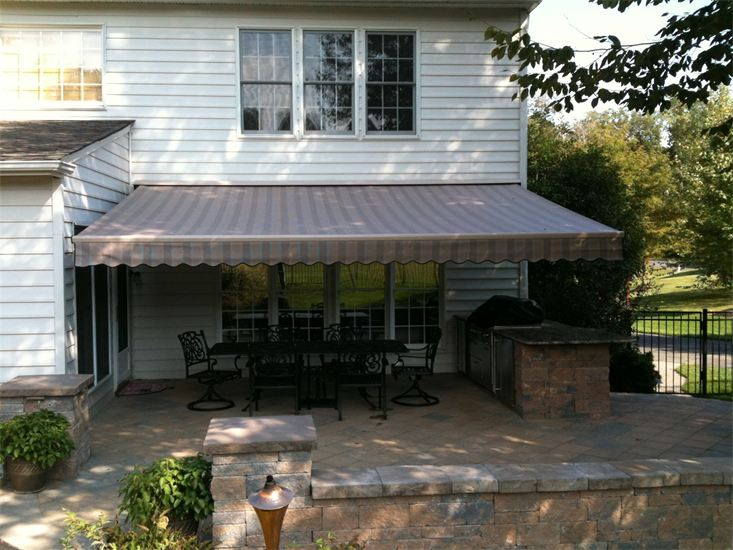 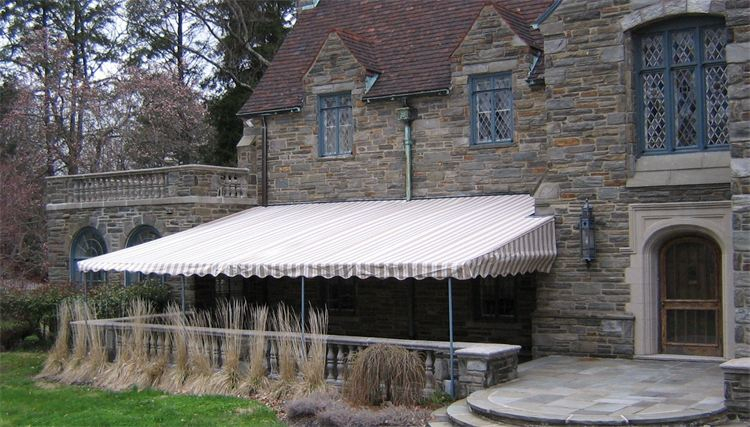 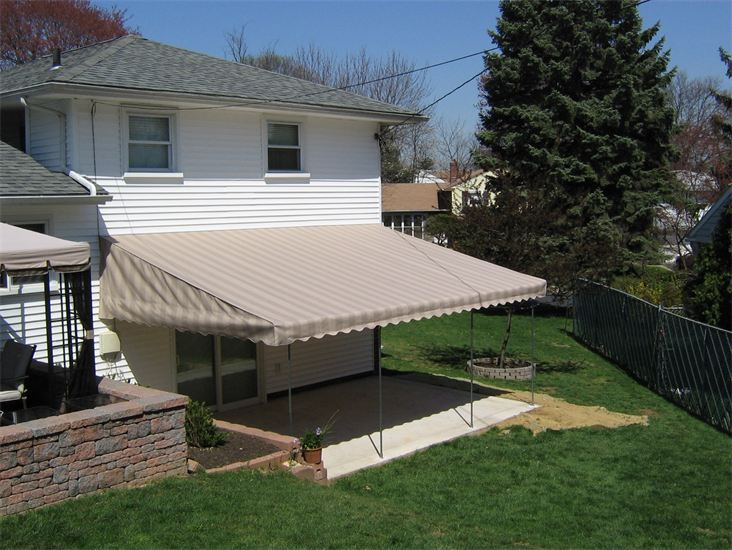 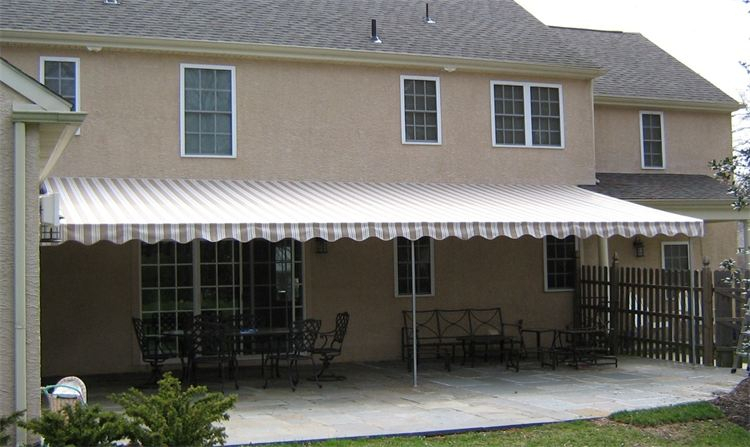 JM Finley LLC protects your outdoor assets with patio and window awning installation in Wilmington DE. 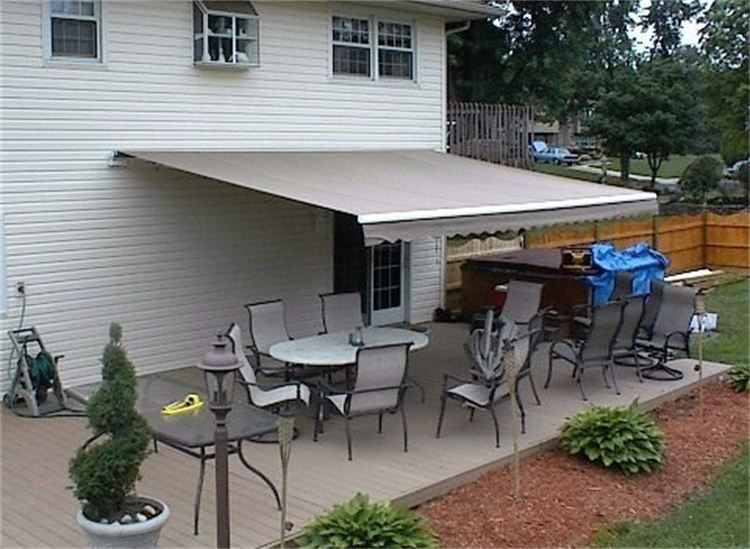 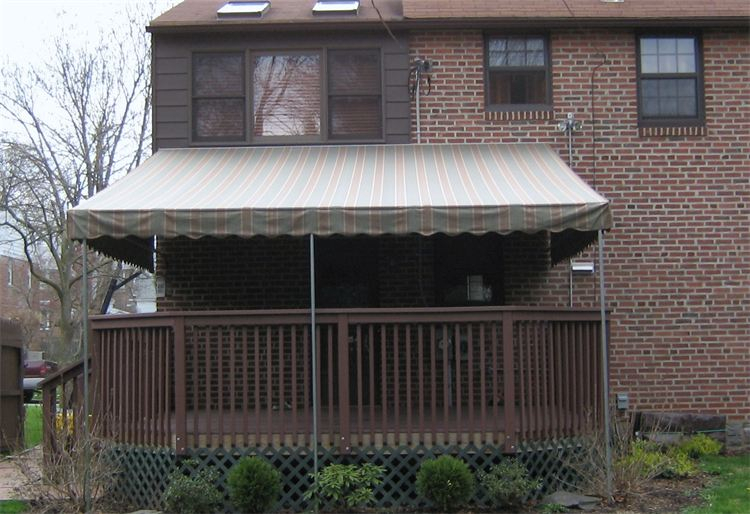 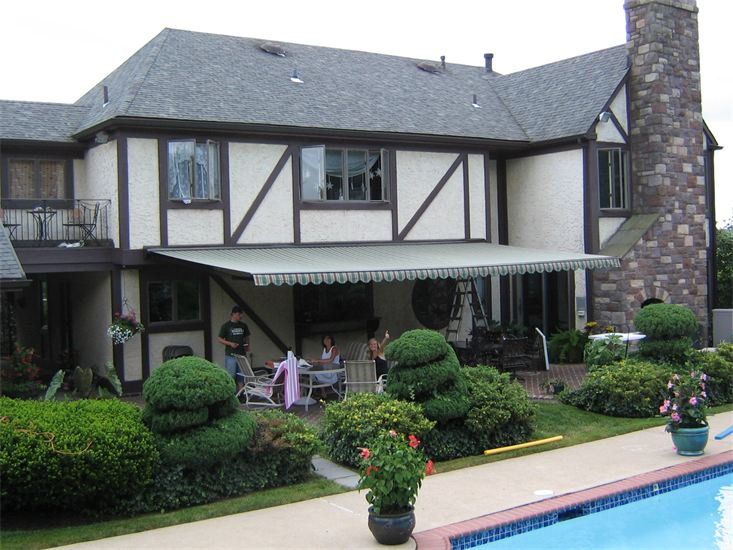 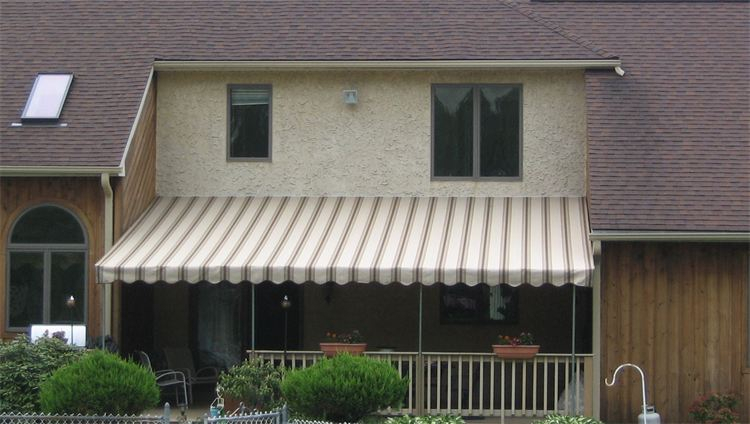 We professionally build, install and maintain permanent, fabric and retractable awnings of all sizes outside your home. 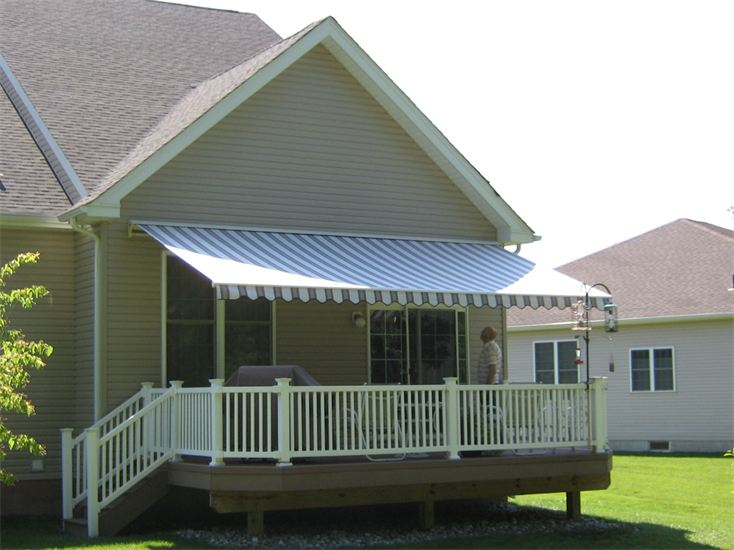 Whether you are looking for a series of small awnings for your windows or a larger awning for your deck or patio, we will help you find the perfect addition to your exterior. 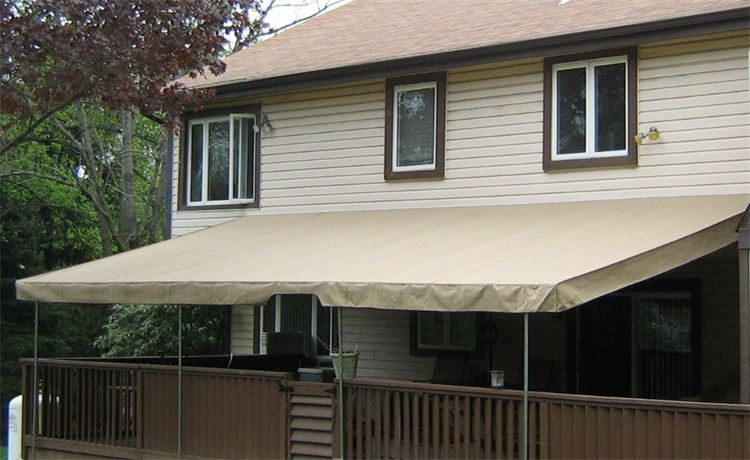 Our fabric retractable awnings are built from long-lasting acrylic material so it is resistant to damage from the sun, wind, rain and snow. 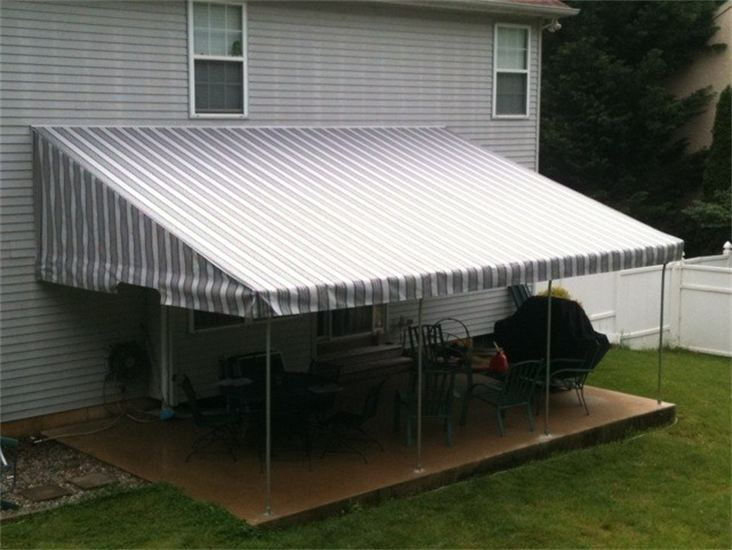 Seams are welded instead of sewn so they outlast tough weather, and all frames are built from Galvanized steel for extra durability. 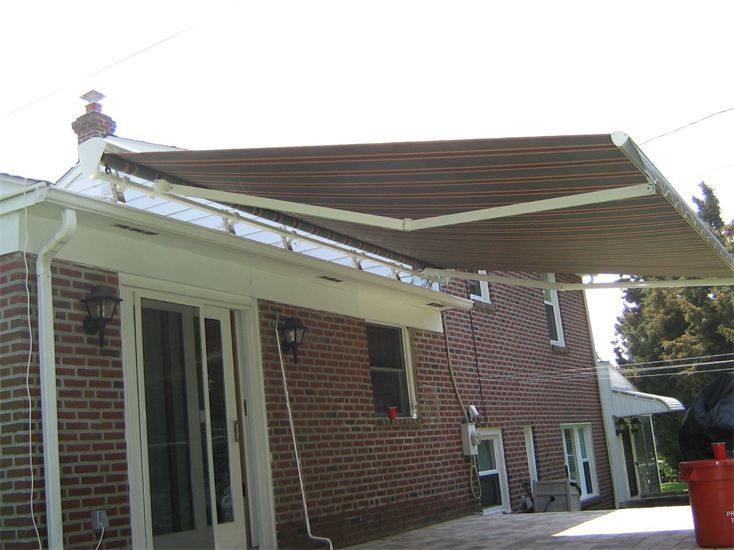 Retractable awnings allow you to control the sun and shade to your patio with a electric or manual controls, so your awning is available anytime you need it. 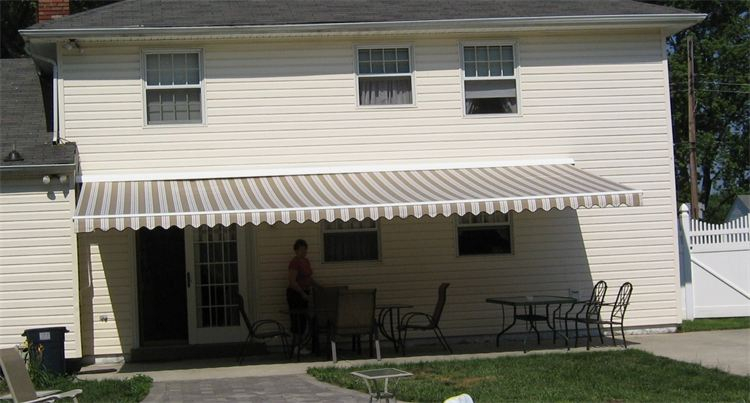 We also repair, clean and maintain awnings of all types whenever needed. 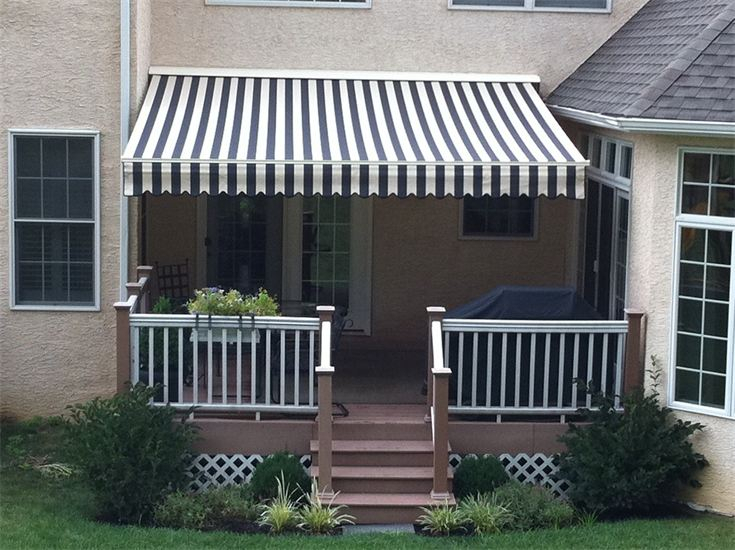 See a sample of our residential awning designs to get inspired and give us a call to start designing yours.